What are the general characteristics of the S Personality Style? The S Personality Type is known for being steady, stable, and predictable. They are even-tempered, friendly, sympathetic with others, and very generous with loved ones. The S is understanding and listens well. Preferring close, personal relationships, the S is very opened with loved ones, but can also be possessive at times and hold them close. What does the S Personality Type contribute to a team? The S style is reliant and dependable. They are patient, good listeners who want to work with teams in a harmonious way. They strive for consensus and will try hard to reconcile conflicts as they arise. They are compliant towards authority and a loyal team player. 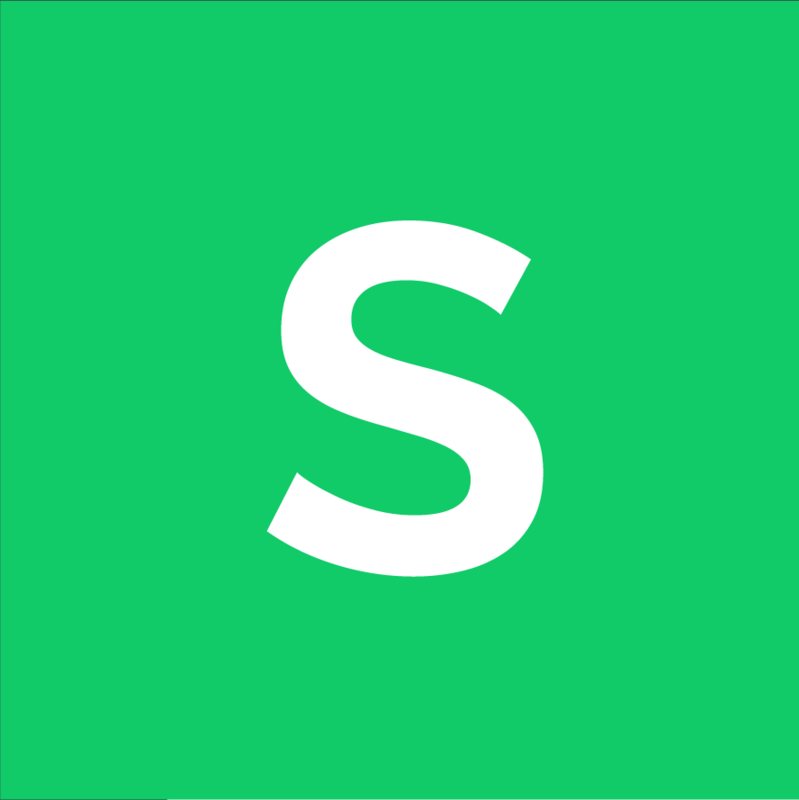 The S is also good at multi-tasking and seeing tasks through until completion. What are the possible weaknesses of the S Personality Style? The S are described as stable and predictable, this is because they like to get into a routine and what feels secure and stick with it. This results in an opposition towards change. However, when change is occurring, they adjust best when given a long enough period of time to adjust and an explanation of why the change is occurring. Because the S style is passive and avoids conflict, they may also hold grudges when they experience frustrations and resentments, instead of facing the issue head-on. They strive for positive environments and relationships, and can be especially sensitive when it comes to criticism. They want to please others, therefore may have a difficult time saying, "No" or establishing priorities. What is the greatest fear of S Personality Types? Because the S strives for stability and a feeling of peace and safety, they fear the loss of security through change. What motivates the S Personality Style? The S Personality Type is motivated by safety and security. They want to avoid conflict, and exist in peaceful environments and around groups that are at harmony. They truly appreciate recognition for their loyalty and dependability. What is the ideal environment for the S Personality Type? The S flourishes in a team environment, when working with others and getting along. They enjoy people, but prefer individuals and groups that they trust and feel comfortable around. They like environments with little change or surprise, and little to no conflict. They like tasks that can be completed at one time or seen through from beginning to end, and enjoy practical procedures and systems. The S style wants stability, predictability, and harmony. What does the high S Personality Style desire? S Personality Types desire sincere appreciation for their acts of kindness and security in both situations and environments. They enjoy repetition and patterns, as well as time to adjust to change if it must occur. What should one remember to do when working with S Personality Types? When working with S Personality Types, try to be personable and build rapport. The sooner they feel comfortable with you, the sooner they will open up to you, especially if they see genuine interest in them as a person. Provide them with specifics and clarifications for tasks they are asked to do, and try to explain the "how" questions. If instituting change, be patient with them, explain your reasoning, and give them time to adjust. It will make them uncomfortable at first. What should one remember not to do when working with an S Personality Type? When working with an S Personality Type, it's important to be kind and patient. Avoid being confrontational, using strong tone or body language, being overly aggressive, pushy, or demanding. They avoid confrontation and will recoil if approached in this way. What is a high S DISC Style likely to do when working with details or when analyzing information? The S will genuinely try to help with the details, and is a valuable support for team goals. They may work slowly and systematically, which can slow down the action. If they truly have a concern or doubt, they will likely internalize it or hesitate to voice their feedback unless a safe environment has been created for dialogue. What positive characteristics does the S Personality Type possess when in teams? They are naturally relational, creating a supportive and positive team environment. The S style tends to be very grounded in reality and common sense, and may be able to see a simpler or more practical way to accomplish a goal. They are talented multi-taskers, although will work at a slow and steady pace until something is complete. They will approach other team members with patience, attention, loyalty, and an even-temper. They can view the project from both the overall big picture view as well as the smaller steps to get there. They tend to be peacemakers and nurturers in groups. What are personal growth areas for S Personality Types? The S Personality Style may truly struggle with change, and therefore will struggle with adjustment and need to work on openness and flexibility in this area. Because they desire positive personal relationships and avoid conflict, the S may be overly agreeable or put others needs before their own. They may need to be more direct in their interactions and be aware of their own wants and needs. It may take intentionality to express their own thoughts, opinions, and feelings in situations, although they make excellent listeners to others. Sometimes the pace of the S style is slow and may need to be increased to accomplish goals in a timely manner. Are you ready to discover if you are a Steady personality? Find out now!